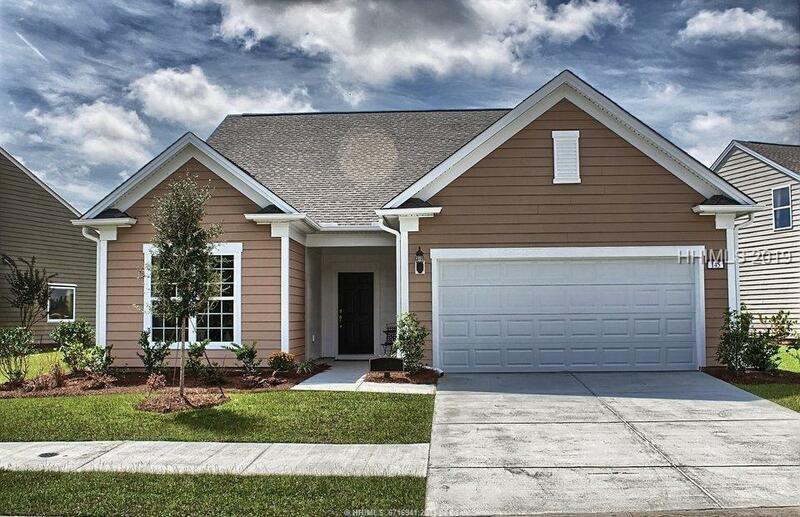 **PROPOSED CONSTRUCTION** Stunning Abbeyville has all the features of a model home. Enjoy cooking in your Gourmet kitchen with S/S gas appliances, farmhouse sink and granite countertops. Entertaining is a must with a bright sunroom, and cascading slider door opening to your screened lanai. Plenty of storage with the walk up attic space and 4 garage extension. Energy efficiency features, include tankless HWH, radiant barrier, upgraded HVAC and insulation. Enjoy peace of mind with a New Home Warranty and landscape maintenance is included! Isnt it time to start living the Sun City lifestyle! Voted #1 Best Active Adult Community!